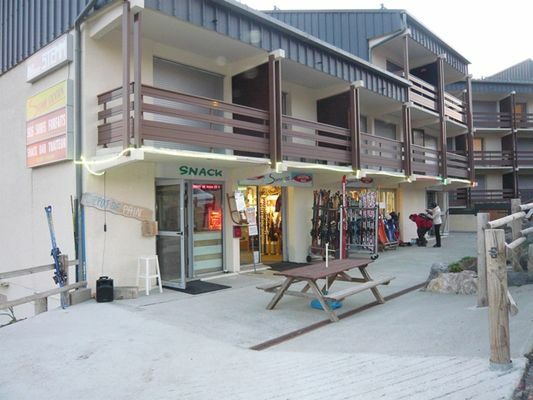 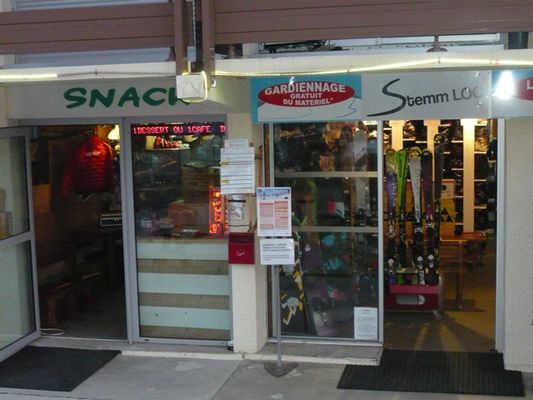 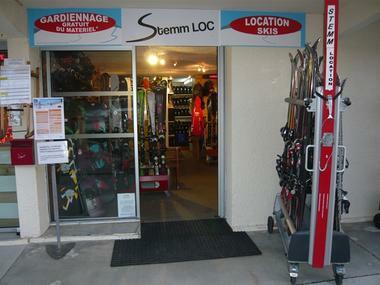 Small restaurant in a friendly mountain atmosphere is situated close the new chairlift Cabane, next to the ski rental shop. Homemade dishes. Additional Services: Bakery and option to takeaway. There is no review about Le Pla Du Jour, be the first to leave one !